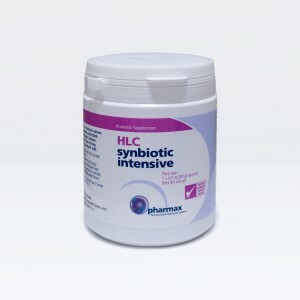 This is our very own Bifodobacteria probiotic, for those people who don’t need Lactobacillus, but do need Bifidobacteria. 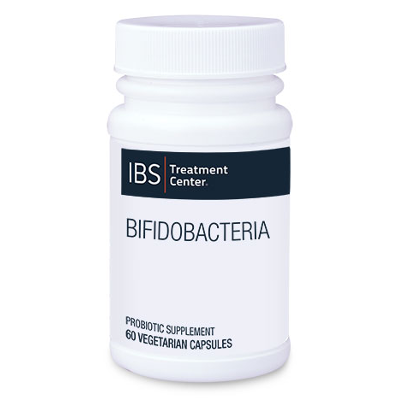 Our Bifidobacteria product contains 10 billion CFUs per capsule and four different important species of Bifidobacteria. 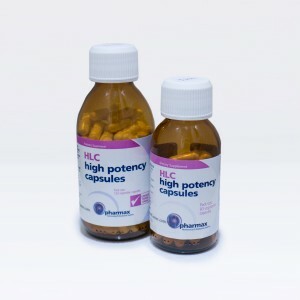 Other ingredients: Vegetarian capsule (hydroxypropyl methylcellulose, water), inulin (derived from chicory root), proprietary polysaccharide complex, and L-leucine. Does not contain: dairy, casein, egg, wheat, gluten, soy, fish, shellfish, tree nuts, or peanuts. 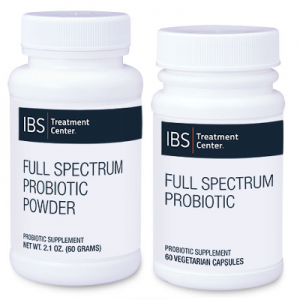 Contains no artificial colors, flavors, or preservatives.